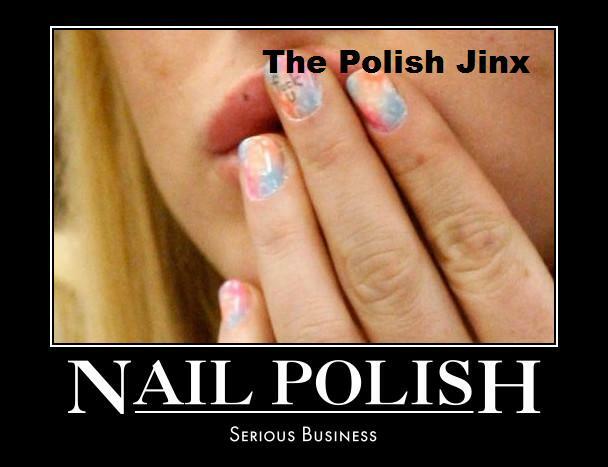 The Polish Jinx: Flare Beauty Box On Sale Now! 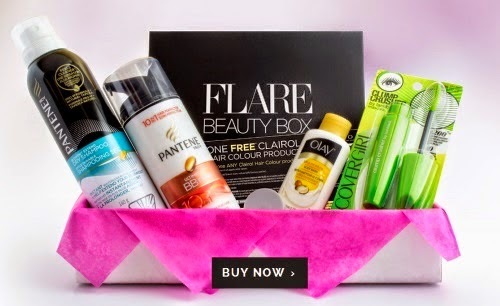 Flare Beauty Box On Sale Now! The Flare Beauty box is only $9 and its on sale now with free shipping! Julep Secret Store - Whats In It & Pricing! Swatches & Reviews Coming Soon! JCPenny For Sephora Holiday Exclusive Sets! Hello My Name Is Shayna And I Have A Problem! Holiday Sets - The Round Up Thus Far! Smashbox Rock A Legendary Lip! 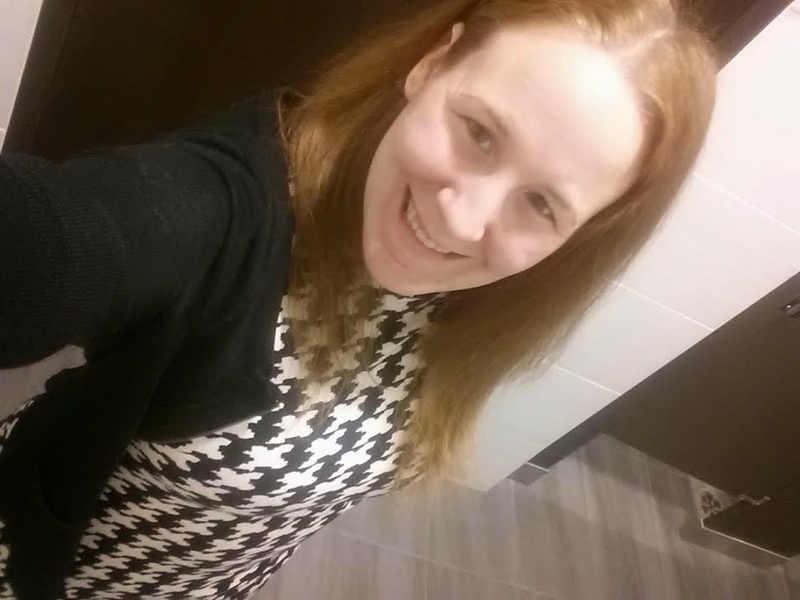 A Better October Julep Preview! FAB & FREE Murale Gift With Purchase! The Face Shop - Sneak Peek In Store & Mini Haul! MAKE UP FOR EVER 30 Years. 30 Colors. 30 Artists. Julep Jewel Heist Mystery Box - $15 With Code!! 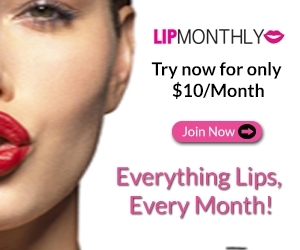 Sally Beauty Coupon For September!